Jim Liogy celebrates with his music and film production “Masterdream Productions” 3 – year US -trademark anniversary with friends from show business. At the end of November it will be three years since Masterdream Productions was registered as a Trademark in the principal register of the United States Patent and Trademark Office. In the context of this anniversary, Masterdream Productions founder and owner Jim Liogy will give a keynote speech in New York in front of journalists and friends from show business. The topic of the keynote is: “How the entertainment – industry can support intercultural understanding”. The purpose of the 3 – year anniversary of the US trademark registration on November 22 is also to present future projects of Masterdream Productions in the music and entertainment business. 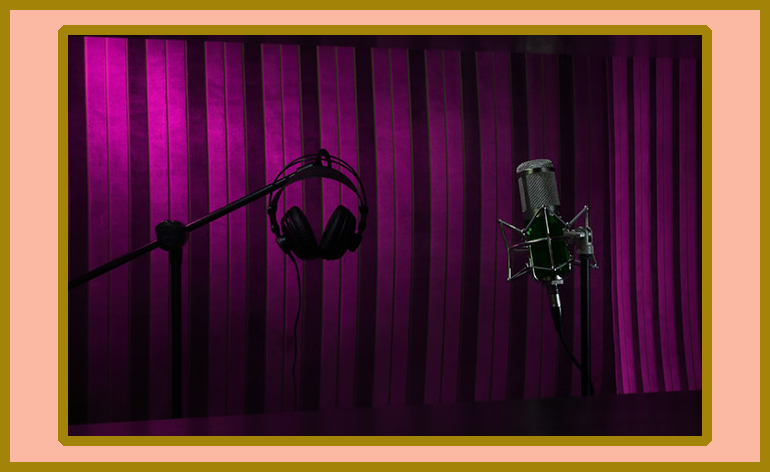 Within the next two years, Masterdream Productions launches casting projects for singers in the fields of Classic, Classic Crossover, Latin and Country Music. Masterdream Productions brand owner Jim Liogy will be personally responsible for the networking of these new talents with composers and artists agents. For selected talents, Masterdream Productions will provide infrastructure for the production of a professional album with original songs. In addition, professional photo production, the production of music videos and support with artist websites and PR strategies are organized. The aim of this project is not only to promote the artists locally, but also to network with international concert promoters and artist agents.